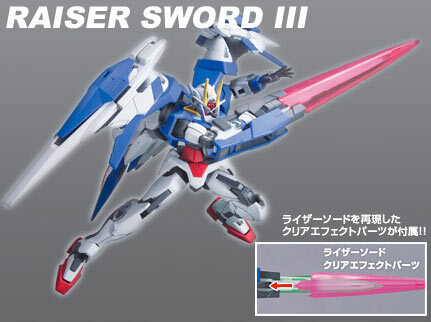 Just posted in the Bandai Hobby Site, to be released by the 17th of October a Bandai HG Gundam Double "O" Raiser GN Sword III from the Gundam 00 series of the Gundam franchise. 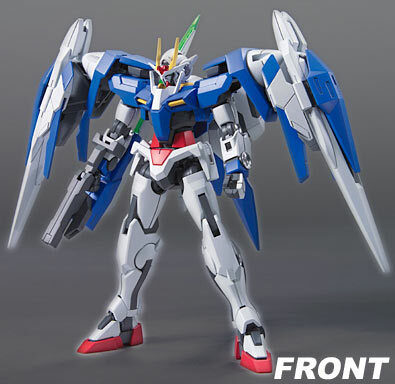 Its supposed to retail for around 2100 yen. 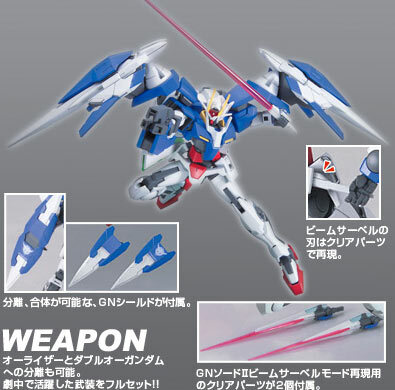 According to the Japanese text, the GN Sword III transforms to Sword and Rifle mode. The blade of the sword is made of clear plastic. Beam Sabre is made of clear parts. 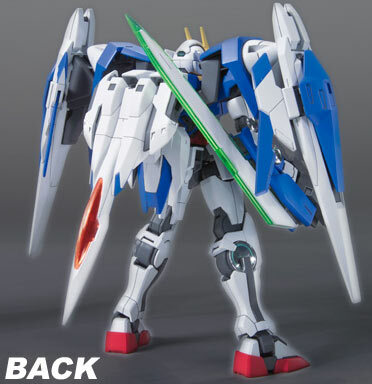 GN Shield is made up of parts that combine to form the shield. 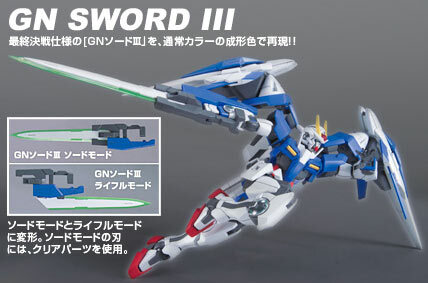 GN Sword II Beam Sabre blades comes in clear parts. Superb Articulation of the leg joints. Uses the Action Base 2 as a stand. 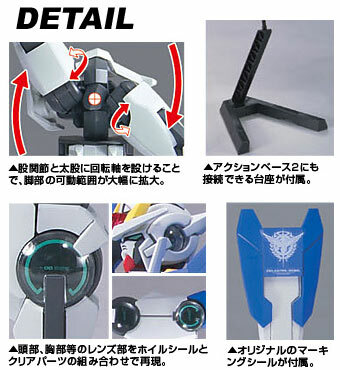 The parts with have lenses (head and joints) uses clear parts and marking sticker. Original Marking stickers are also used. I really had a hard time reading some of the text because the kanji is just too small.